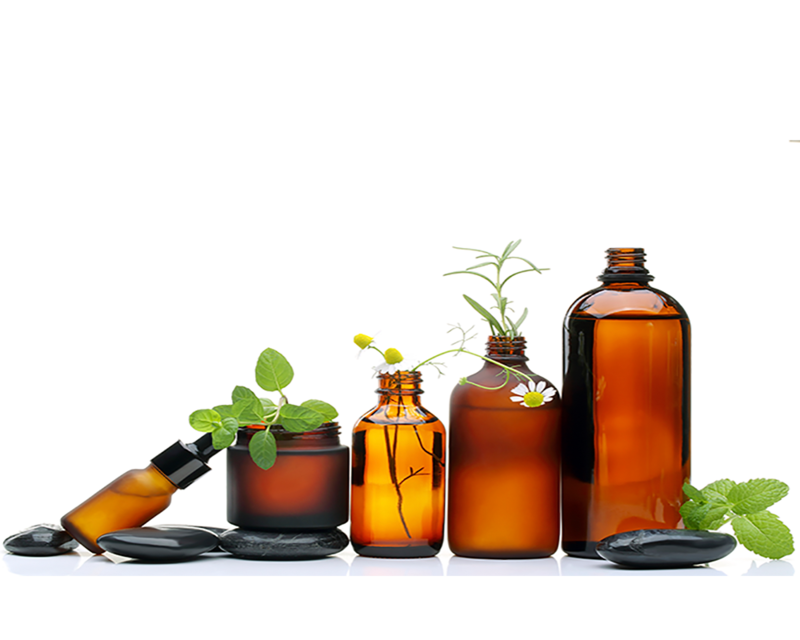 Cosmeceuticals are merging the world of cosmetics and pharmaceuticals. They are topically applied, and improve the appearance of skin by delivering nutrients necessary for healthy skin. Compounded medications have created countless advancements and alternatives for dermatology, and our pharmacists work to bring you the best aesthetic and therapeutics results. Have a question about Dermatologics & Cosmeceuticals? Please feel free to send us a message and someone from the Prosperity team will be happy to answer.